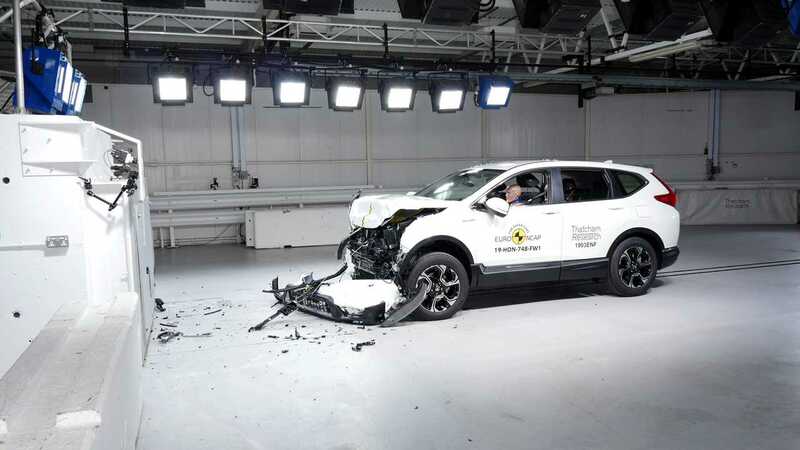 The Mercedes-Benz G-Class, Honda CR-V, and SEAT Tarraco have all managed five-star safety scores in the latest round of Euro NCAP crash tests. All three cars scored at least 90 percent for adult occupant protection, although the SEAT led the pack with a stellar 97-percent score. The seven-seat SUV was rated either "good" or "adequate" in every area of driver and passenger protection, except for rear-seat whiplash protection, where it was deemed ‘marginal’. In comparison, the CR-V was given a 93-percent score, with the only major blemish being a "poor" rating for rear-seat whiplash protection, while the G-Class managed 90 percent despite some "weak" and "marginal" scores for upper body protection in some tests. And the trio scored similarly on child occupant protection, with the SEAT again leading the way - albeit only by a single percentage point. The Spanish car’s protection of six-to-ten-year-old children was rated "good" in pretty much every area, but the car missed out on a few marks because of “safety critical” problems installing certain child seats in some positions. The Honda and Mercedes both scored 83 percent. The SEAT led the way in terms of pedestrian protection, too, scoring 79 percent. Perhaps surprisingly, the boxy G-Class followed closely behind the Tarraco, managing a highly commendable score of 78 percent. 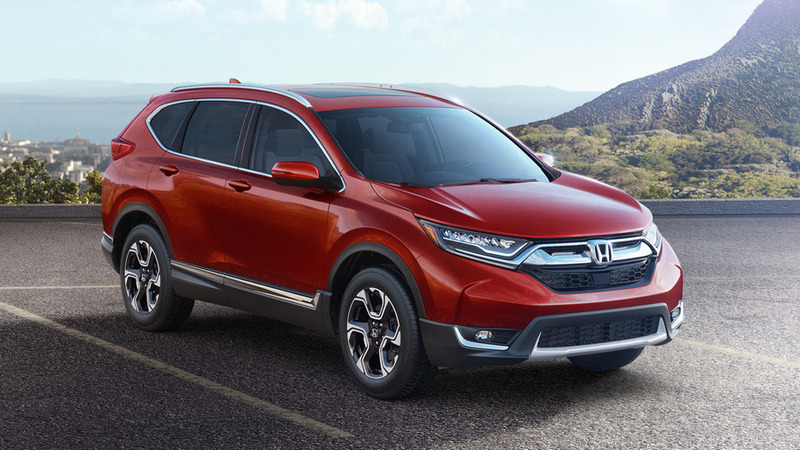 The CR-V lagged behind slightly on 70 percent - the lowest score any of the three cars achieved in any area. All three cars suffered for offering "weak" or even "poor" protection around the base of the A-pillars, but the SEAT managed its higher score mainly thanks to its "good" rating for pelvis and leg protection across the width of the car. All three cars also scored similarly for safety assistance systems, which have become a larger part of the crash test in recent years. The trio was given solid ratings for their autonomous emergency braking systems, which automatically brake to avoid or mitigate an impending accident. However, Euro NCAP gave the SEAT a 79-percent score after penalizing its speed assistance systems, while the Honda was awarded 76 percent once it had been marked down for offering an ‘adequate’ “human interface” with the lane-keeping assistance system. The Mercedes, despite being the most expensive of the three, was only given a "marginal" rating for its lane assistance kit, leaving it with a score of 72 percent. Michiel van Ratingen, secretary general of Euro NCAP, said the results showed the benefits of fitting advanced safety systems as standard. Today, Euro NCAP releases the safety ratings of three large off-roaders: the Honda CR-V, the Mercedes-Benz G-Class and the SEAT Tarraco. All three cars get a maximum five-star rating against Euro NCAP’s tough 2019 requirements.